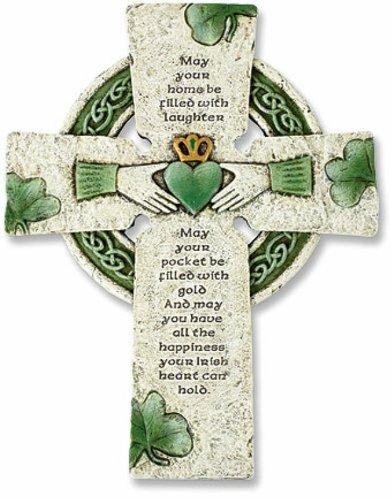 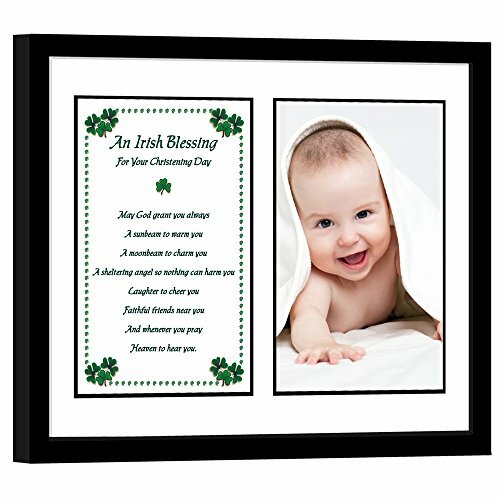 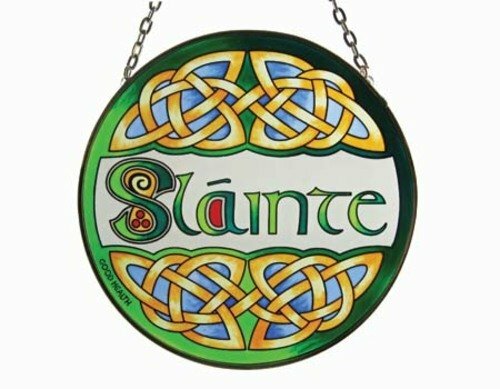 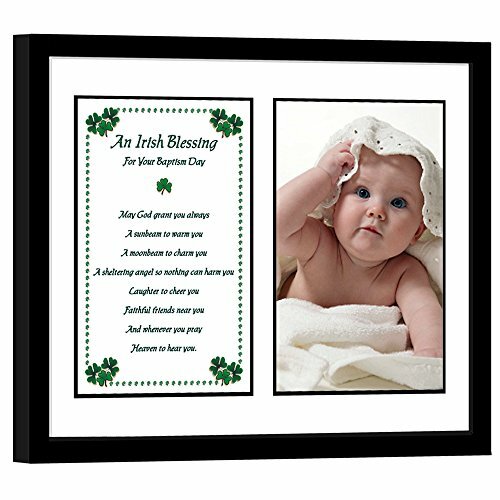 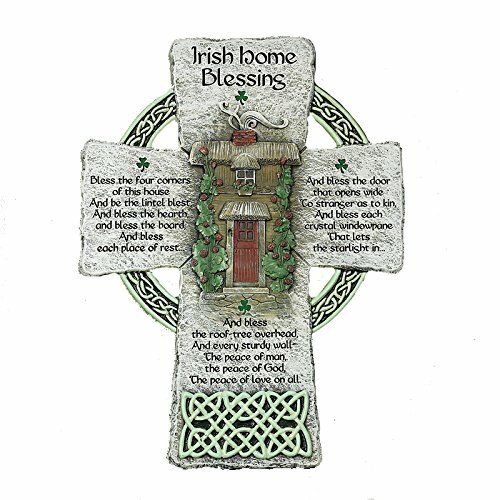 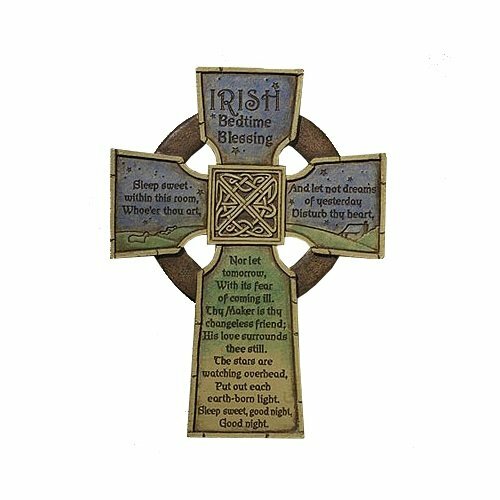 Irish Slainte Suncatcher - Irish stained glass window hanging. 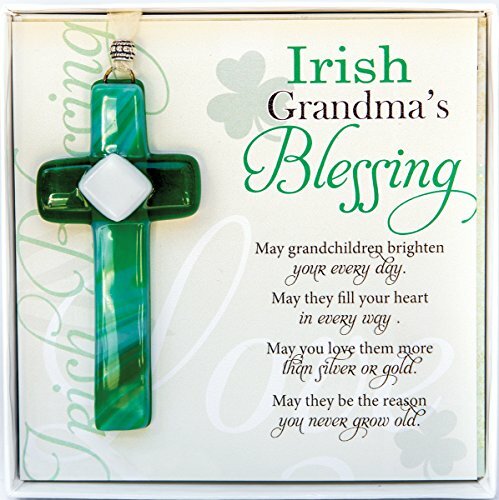 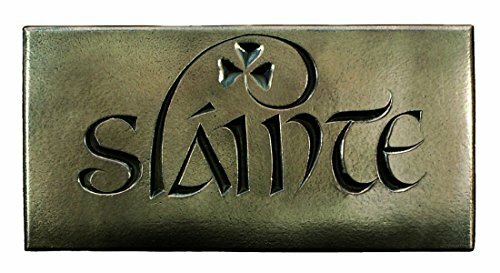 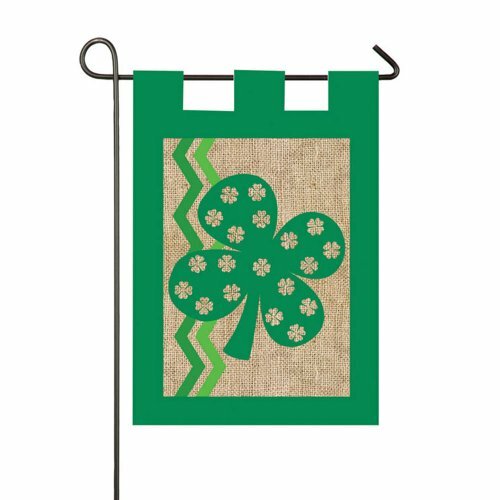 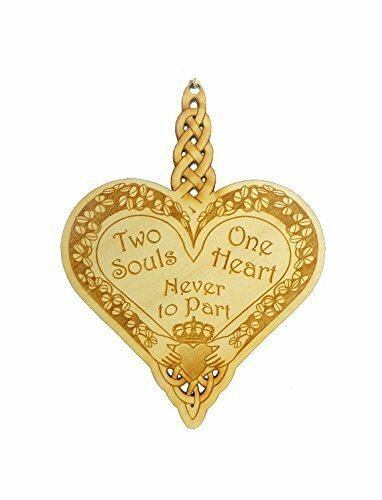 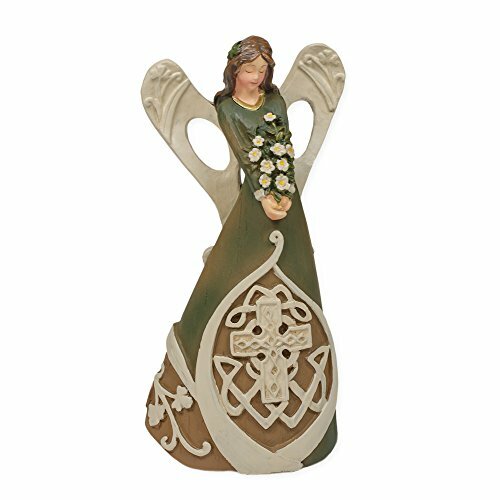 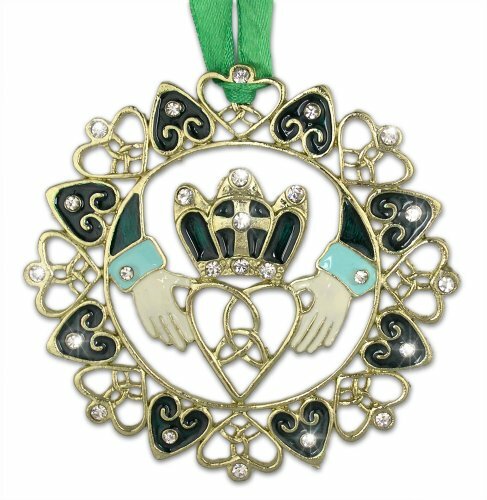 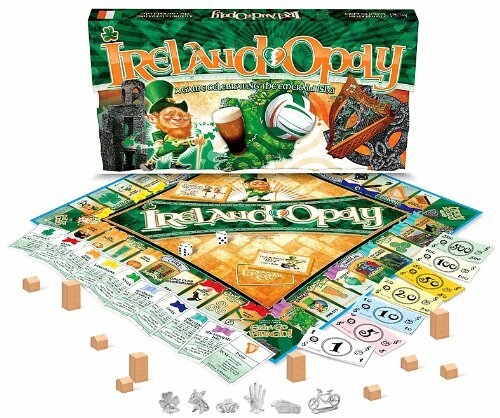 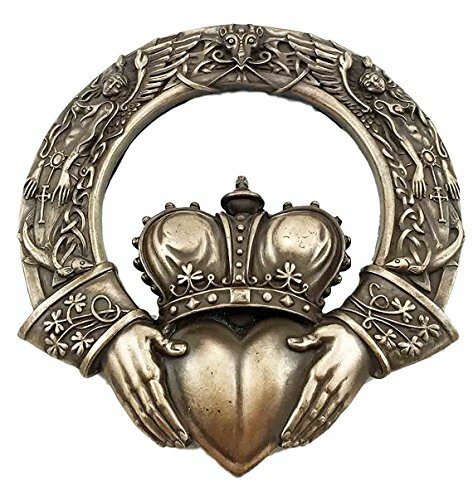 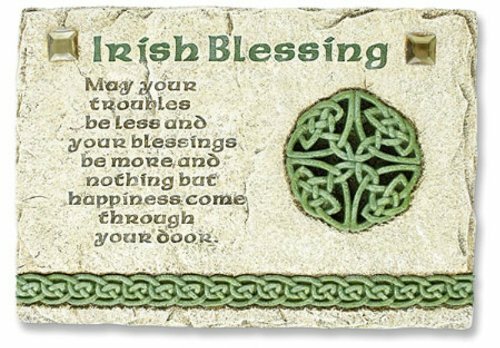 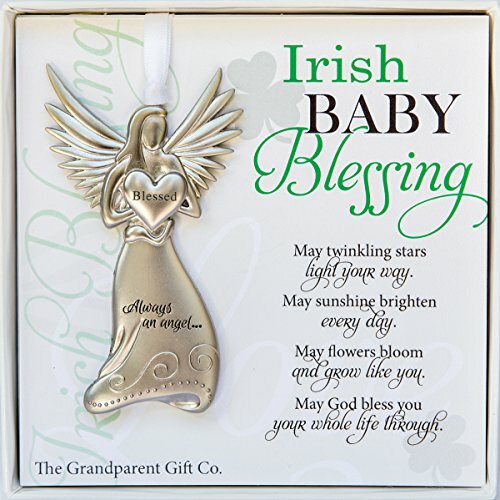 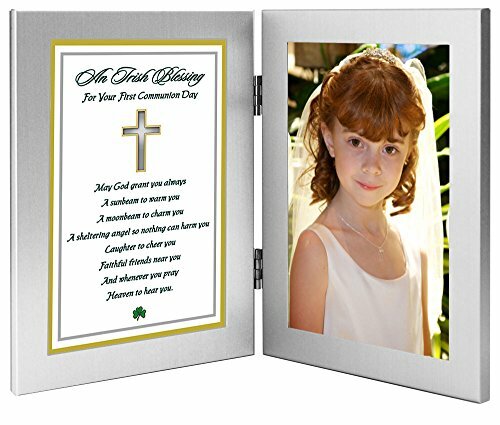 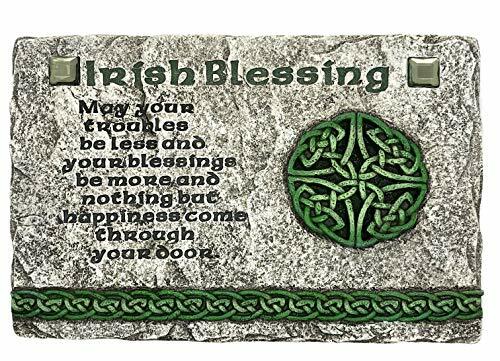 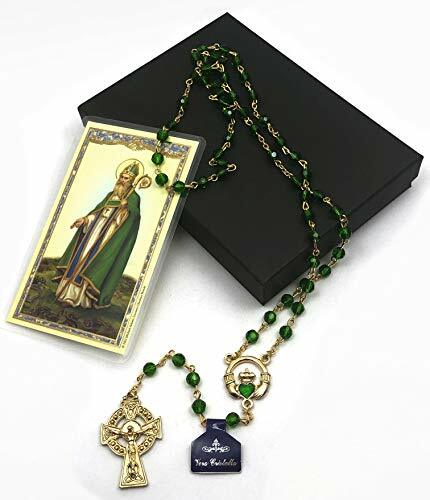 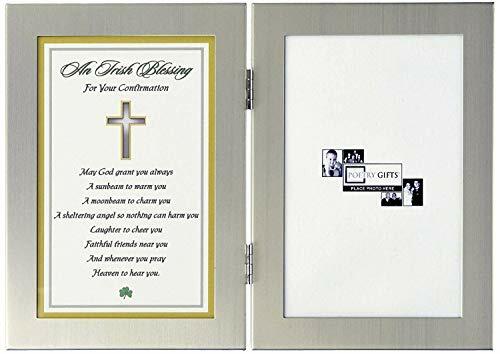 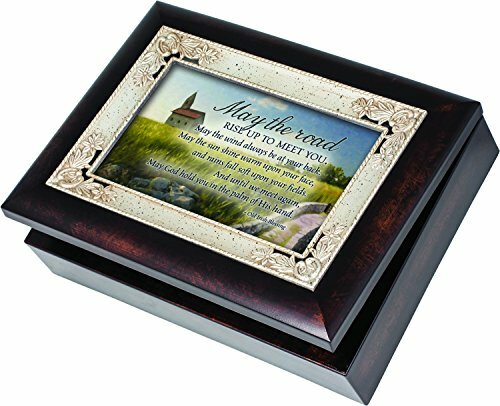 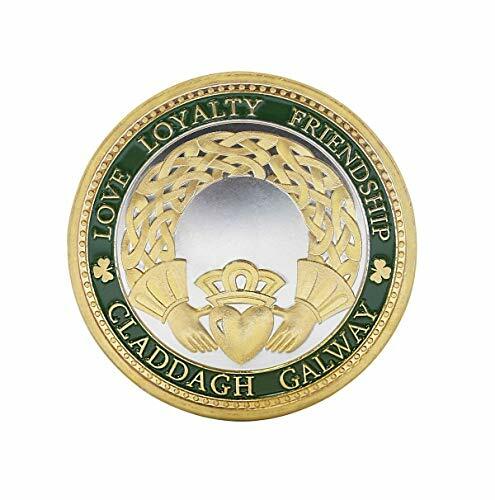 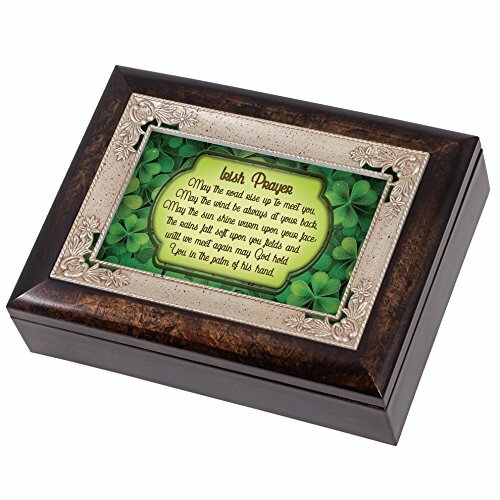 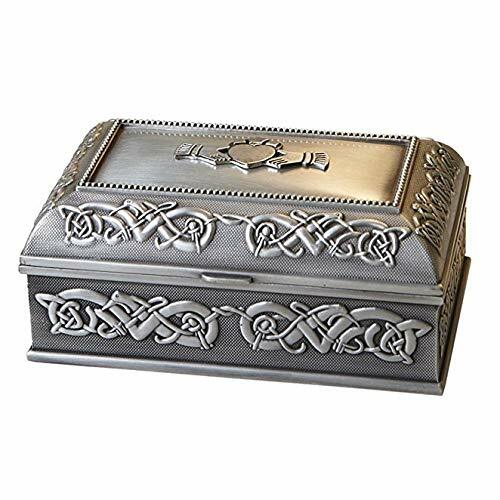 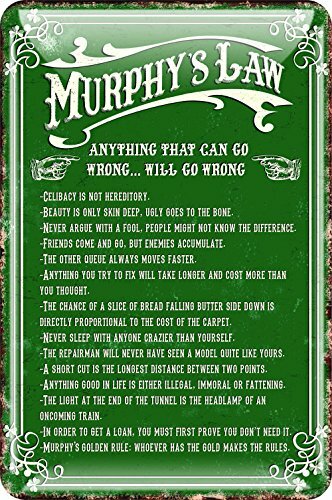 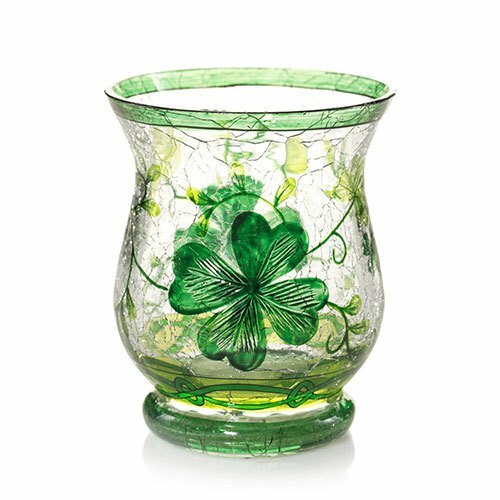 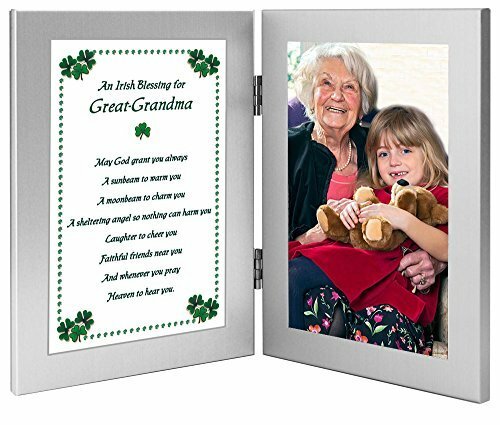 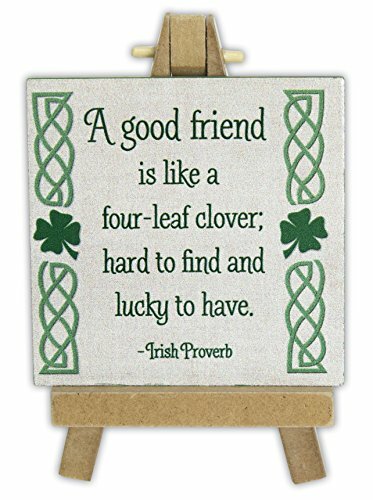 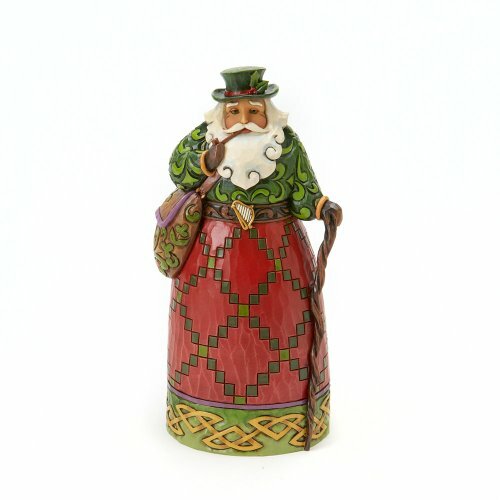 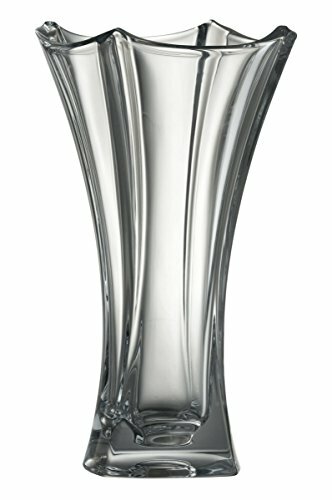 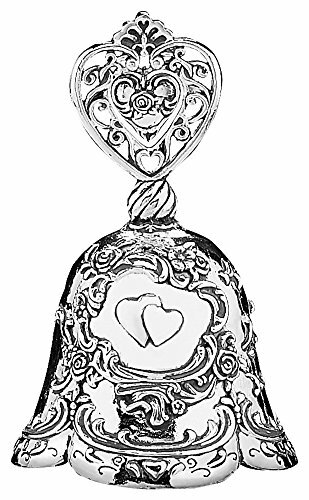 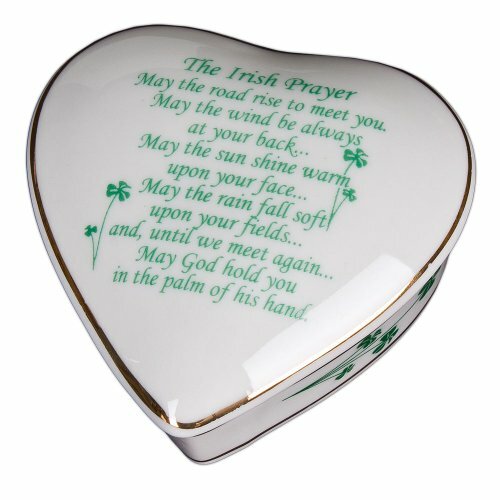 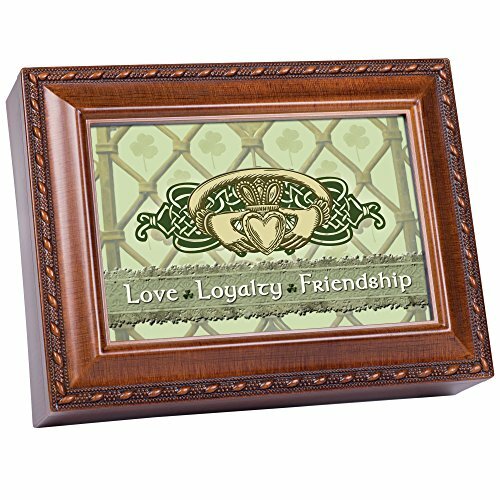 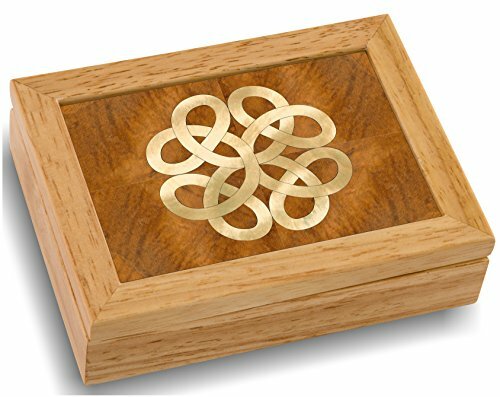 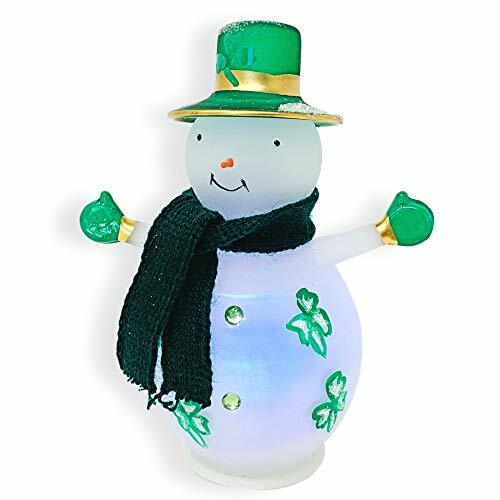 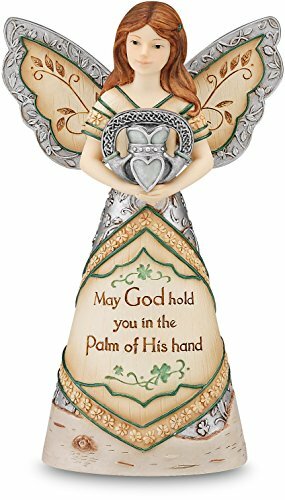 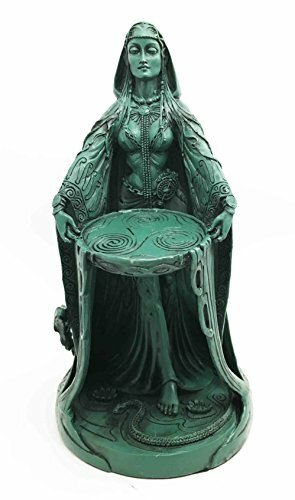 Irish gift designed in Galway Ireland. 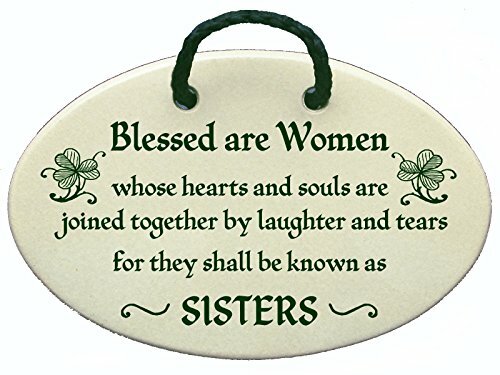 Blessed are women whose hearts and souls are joined together by laughter and tears they shall be known as SISTERS. 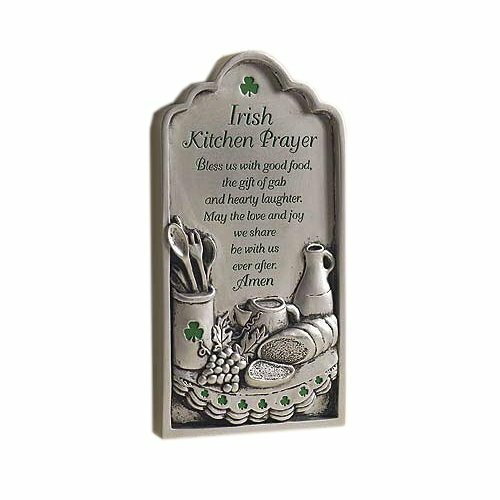 Ceramic wall plaques handmade in the USA for over 30 years. 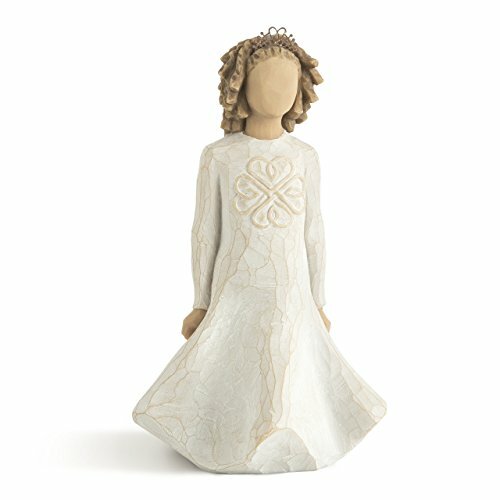 Overstock pricing. 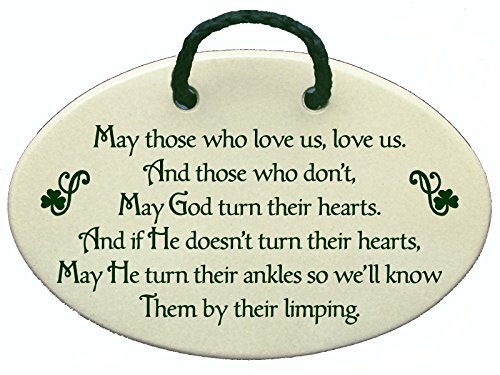 May those who love us, love us, and those who don't, may God turn their hearts, and if He doesn't turn their hearts, may He turn their ankles so we'll know them by their limping. 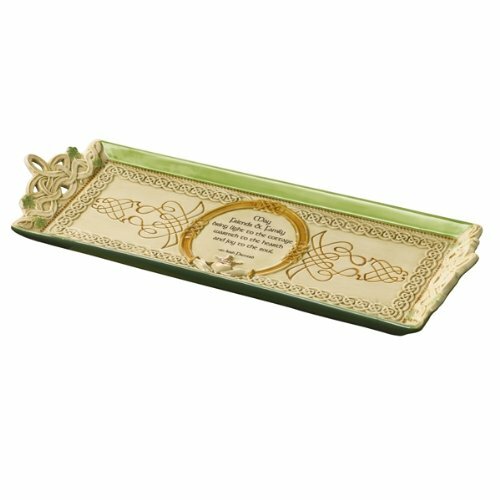 Ceramic wall plaques handmade in the USA for over 30 years.